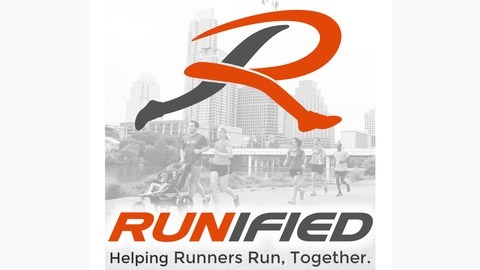 The Runified Podcast is where we come together and talk with runners about their stories. 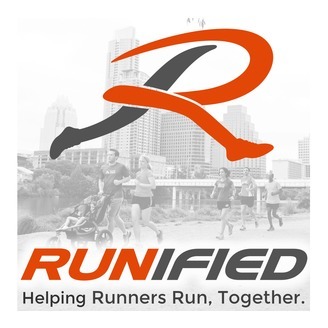 We believe that anyone who runs is a runner, no matter the pace or distance. We also believe that runners are more than just runners. With these beliefs, the Runified Podcast will tell stories about what makes runners who they are, beyond the training and racing. Our hope is that these stories will change the way runners of all abilities think about running, and motivate you to live your own story with endurance, strength, and joy.